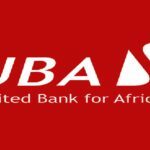 United Bank for Africa Plc (UBA) – uba.jb.skillsmapafrica.com Fresh Job Recruitment, The Vacancy if for a Relationship Manager and the Location of the Job is Island, Lagos State. 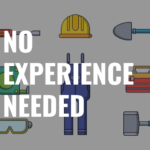 Qualified Applicants must have a Bachelor’s Degree with an MBA, M.Sc or equivalent. 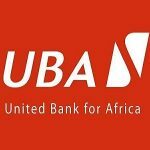 How to Apply for a Job at United Bank for Africa Plc (UBA), Interested and Qualified Candidates Should: Click here: uba.jb.skillsmapafrica.com to apply, Apply on or Before: 15th May, 2018. Liasing between the bank and its clients, ensuring excellent customer service. Apply on or Before: 15th May, 2018.